CIPP Process – Cured-In-Place-Pipe lining is used to provide rehabilitation or full structural replacement of existing sewer pipes without digging. 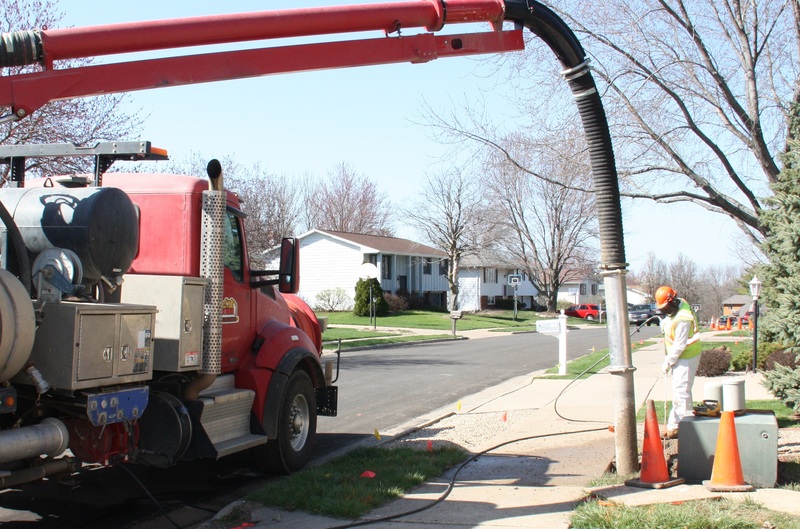 Directional Bore – When open trenching is not an option, directional boring can get the job done. 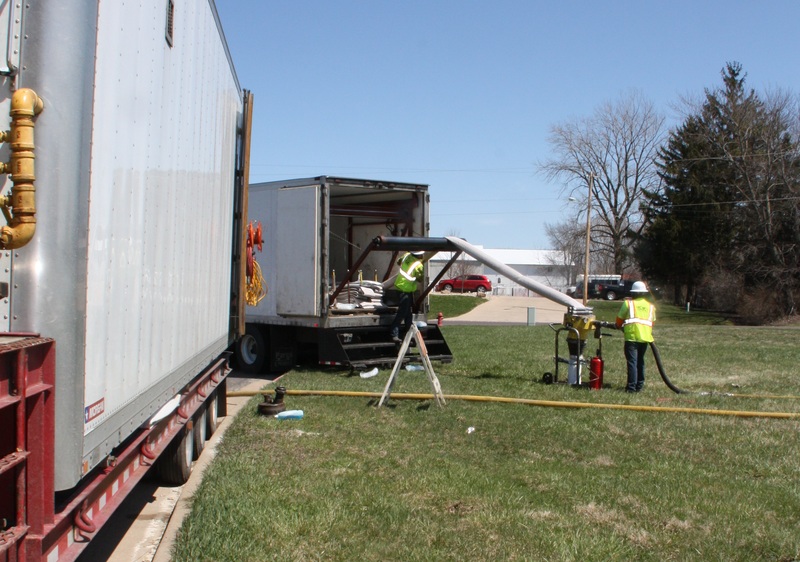 Hydro-Excavation and Utility Potholing – Trying to find that utility and worried you’ll damage it? 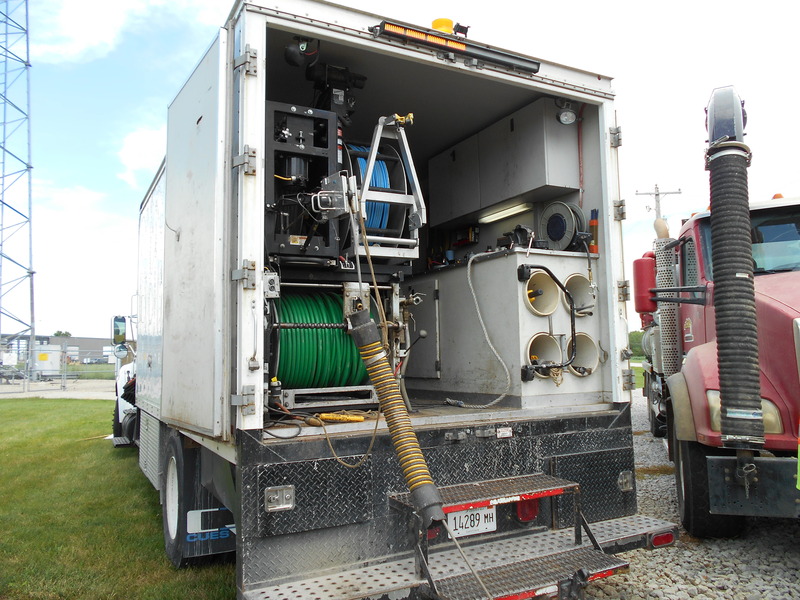 Hydro-excavating is the safe and cost effect way to do your potholing. Line-Stops & Insta-Valves – When you have to work on a pipe and you cannot shut down the flow, installing a Line-stop or Insta-Valve will make your job easier. Sewer Cleaning & Inspection –We provide professional sewer cleaning and inspection to maintain and diagnose infrastructure conditions. We operate a wide variety of specialized equipment to accommodate nearly any situation. 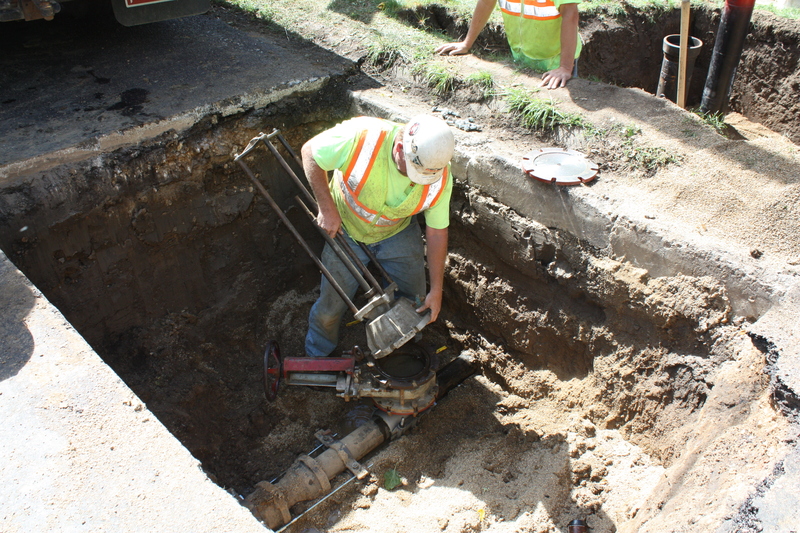 Sewer Rehabilitation –We offer not just mainline CIPP, but many other aspects of sewer rehab. 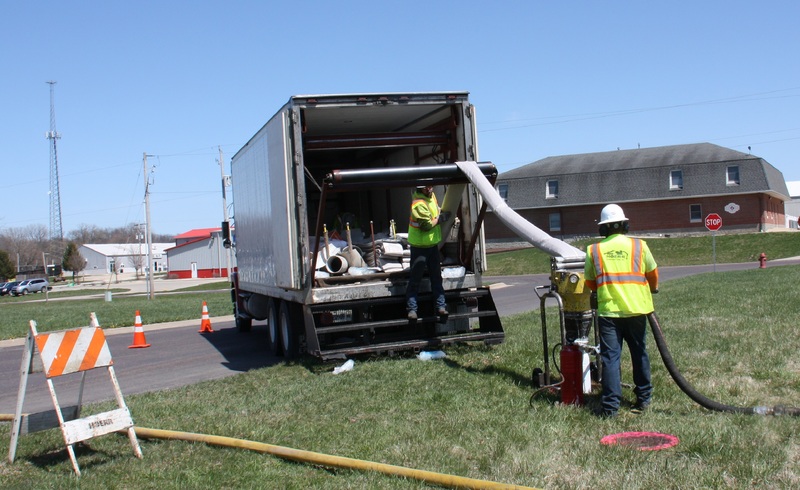 From service connection T-Liners to trenchless point repairs, pipe inspection & cleaning, manhole work and chemical grouting, we have your system covered. 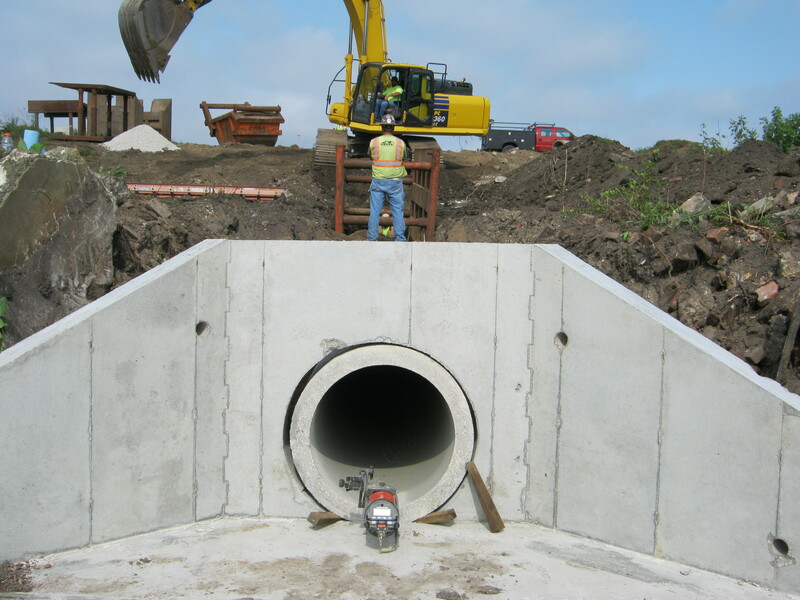 Utility Duct Bank & Manhole Construction – Need to protect your utility investment? 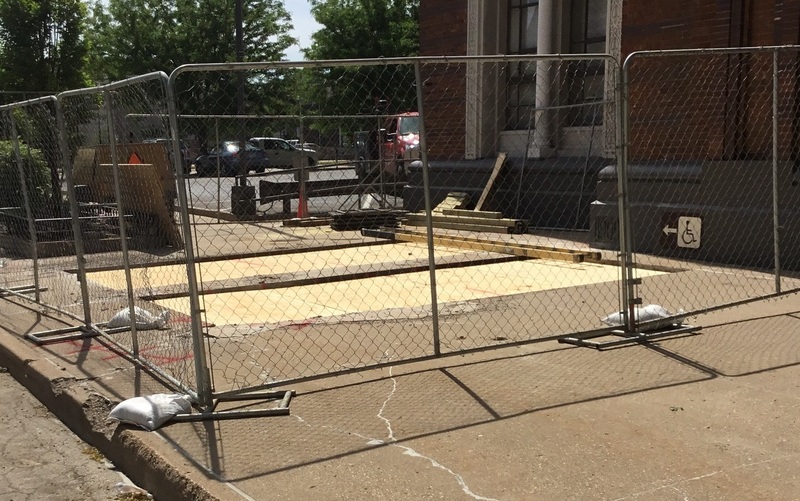 Encase them in a concrete duct bank and precast concrete manhole. 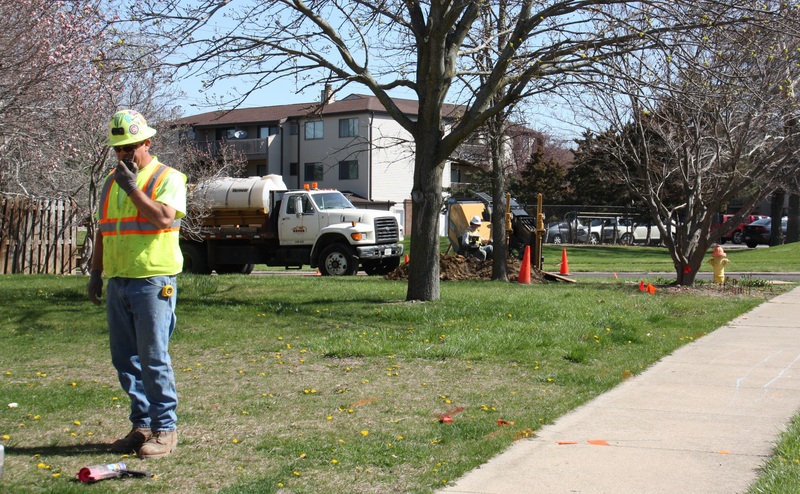 Water Main Inspection – Live water main condition assessment & leak detection under pressure through hydrants or 2″ corps. 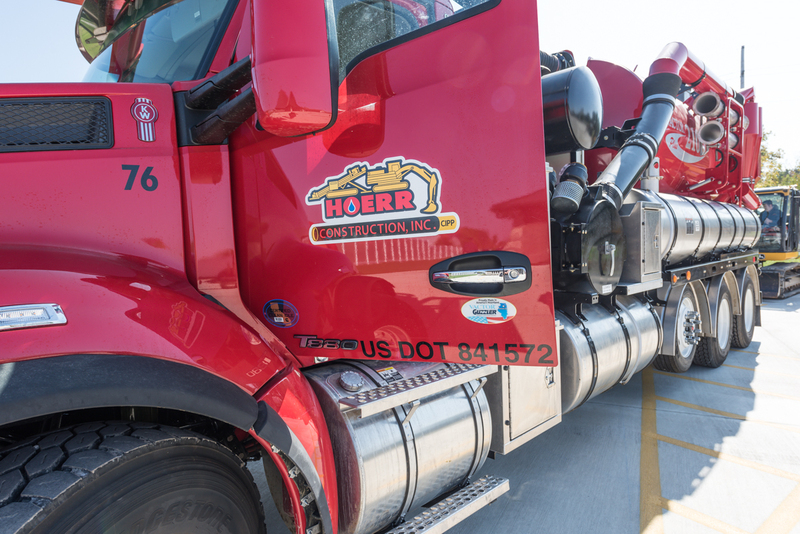 Water & Sewer Construction – Whether it is new construction, repair, or replacement, Hoerr Construction, Inc. has the experience & equipment to get your water & sewer system into operation.